In which the 2013 election campaign was much less interesting than it could have been – Let's design a better future, together. I love elections. I’m a politics junkie from way back and a marketer who is constantly looking for innovation in this space. Elections are probably one of the most highly regulated contexts in which to advertise. Yet the marketing stakes are incredibly high – this makes for an interesting mix. With this in mind I was looking forward to the 2013 federal election quite a bit. Not just for reasons of democracy and the return of Antony Green to my screens, but also for the potential for one of the parties to pull something out of the marketing box and perhaps even surprise and delight. The Commonwealth Electoral Act 1918 provides the ground rules for election marketing in Australia including the authorisation of advertising, what constitutes deceptive or misleading advertising and the promotion of party preferences (if you like this sort of thing the Australian Electoral Commission publishes a handy overview here). The Broadcasting Services Act 1992 also lends a voice in regards to the advertising blackout (see Schedule 2). As is often the case with the slow progress of legislation, neither has adequately come to terms with our new digital age. The rules are patchy and ripe for innovative circumventing. Basically, if you can build an effective campaign that doesn’t rely on traditional mass media you are ahead because the regulators really haven’t cottoned on to it yet. 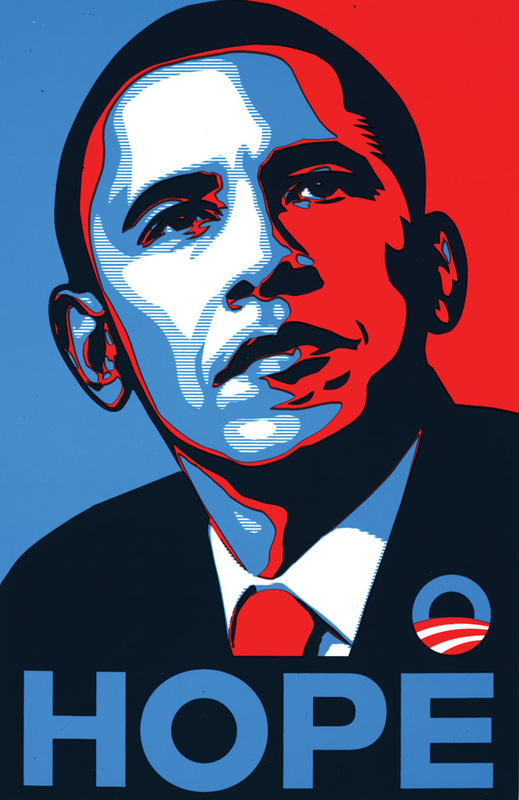 In 2008 we saw Obama largely win the election in a groundswell of grassroot support facilitated by social media. Endless case studies have been written on this campaign and it has been seen to herald a movement away from traditional mass media campaigns to grassroots political engagement. It was also the first time the potential impact of digital and social media channels as a political tool was taken seriously. Australia experienced this to a lesser extent with the Kevin 07 campaign where success was driven by a community support to oust the Howard government and which manifested in a community driven campaign in support of Kevin Rudd that used social media to get the message out. It can, and has, been done. Goody, I thought. Surely this will encourage someone to pull something out of the bag? The zeitgeist in 2013 was one of apathy towards all major parties and to the political process itself. In campaign terms – it was a sink or swim kind of context. Because of this, coupled with the increasingly mainstream status of digital and social media channels, I was expecting to see a shift in the way the major parties campaigned for this election. And so I waited with bated breath – but what I saw was, again, a largely mass media led campaign and based on the above I’m a little perplexed as to why. I’m not saying mass media is dead – far from it. We need traditional media to build reach and provide frequency of message. Mass media is also needed to reach audiences that aren’t accessible by other means. These are critical objectives of any campaign that seeks to target every person over 18 years in Australia who is enrolled to vote. But mass media can also be expensive, impersonal, and often only allows the tiniest window for communication of very complex issues. An effective campaign would surely harness the opportunities posed by below the line and non-traditional media to communicate complexity, engage audiences and encourage grass-roots support for policy initiatives? When the election advertising blackout came into effect at midnight on 4th of September (48 hours before the election) I waited with anticipation to see what would happen. Surely this was where the major parties would pull out their digital big guns? But the major parties on my twitter feed were either strangely silent or awkwardly self-conscious. None of them used this largely unregulated space to much effect – this was despite a hugely engaged and vocal community who were already actively using these channels to discuss the election and the parties in question. The Liberal Party attempted with the #imvotingliberal hashtag that was subsequently seized upon by gleeful anti-Liberal users who hijacked the tag and posted their own sarcastic messages in response. The ALP attempted to go viral with a range of videos under the banner Reality Check but apart from ‘Abbott’s Internet’ none received much traction. 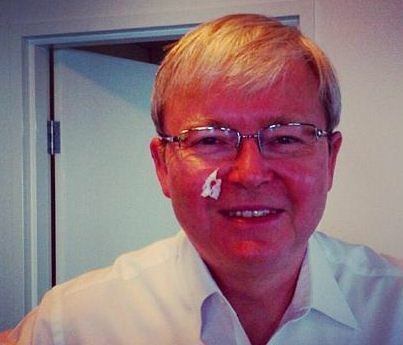 Twitter followers were (allegedly) bought for party leaders; Kevin Rudd hosted a Q & A on Reddit and posted a picture of himself with a bleeding cheek on Instagram. 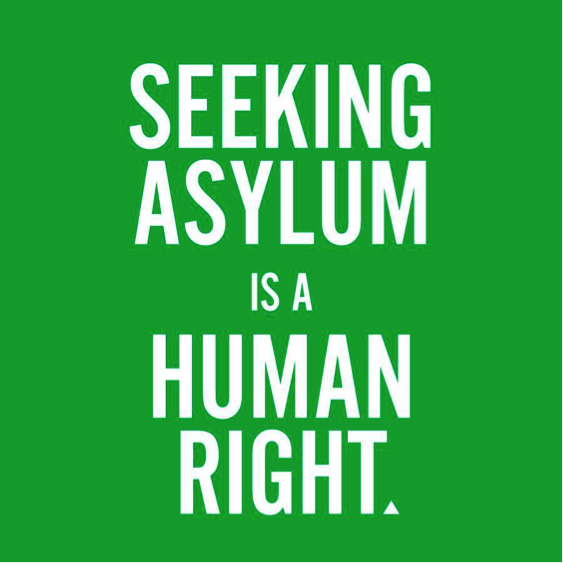 The Greens twittered on the sidelines faring better with their ‘Seeking Asylum is a Human Right’ meme although many of us had no idea this was a Greens initiative – they missed the opportunity to connect to their unique policy position and generate voter support as a result. Yes the parties all used the media but none of them really seized the opportunity digital offered especially in this magical half-space when licensed broadcasters were rendered mute and a vocal citizenship clamoured for conversation. Instead of claiming ownership, campaigns appeared uncoordinated, naïve and not tailored to the audiences in question. They missed the opportunity to generate engagement with their policy positions, to cut through the confusion and apathy and get those on the fence over the line. There was one brilliant, simple idea that did generate some of that last minute buzz – but it wasn’t by any major party. It was the Don’t Be A F***ing Idiot campaign that launched with a bang and overtook my twitter and Facebook news streams for most of the final hours leading up to the election. Simple and humorous it made good use of the Aussie vernacular to create relevant, shareable content prompting millions of voters to do just that. It didn’t change the result but it was definitely breath of fresh air in terms of campaign and it proved just what is capable (at very little cost) in non-traditional channels if approached intelligently. 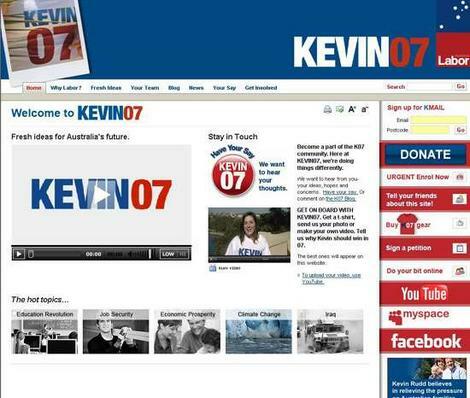 My tip for the major parties, albeit smugly from the slidelines, is that they need to forget the traditional campaign run solely through the big broadcasters and print media and pursue an integrated approach that achieves reach and frequency through mass communication and engagement and support through digital, niche and below-the-line channels. If that fails hire the Don’t Be A… guy or any one of Australia’s other competent digital strategist to do it for you. I can’t help thinking that the first political party to crack it properly in Australia will do well in the next election.